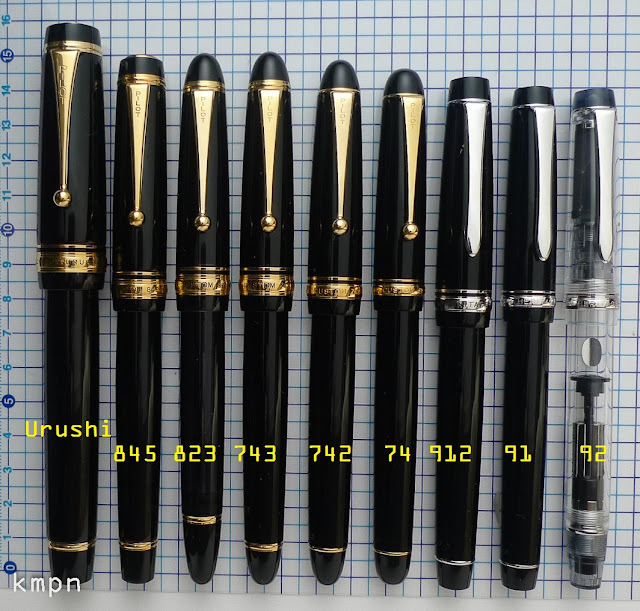 Looking for a Parker 51 aerometric filler in either black or burgundy. Looking for a pen with a smooth fine or medium nib that needs no work and has a filler that has no issues. I have several Japanese pens to include Platinum 3776, Pilot Custom 91, 92, 912, 74 that I could trade. Basically, I want a good solid pen that is a good writer. Thanks for looking. Depending on the pen I have fine to double broad. double broad like in a Course nib? Do you by any chance have the FA nib? I do have a 912 with an FA nib.